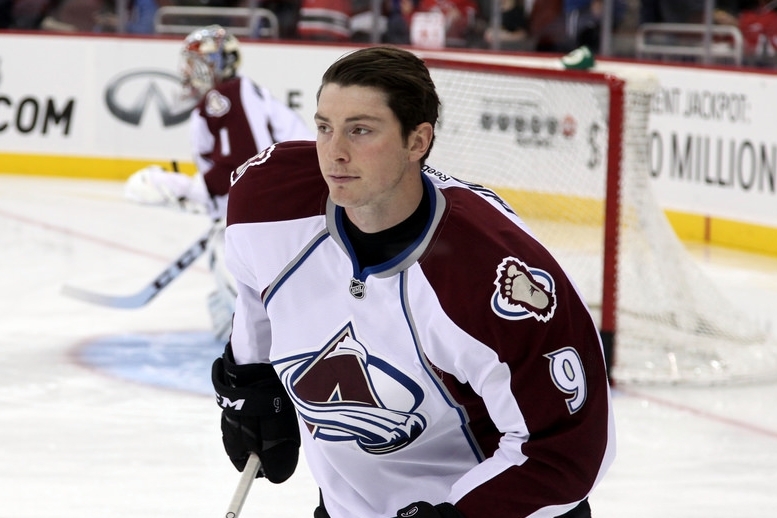 DENVER, CO – The two diehard hockey fans who last week agreed on a trade in principle to send Matt Duchene from Colorado to the New York Islanders have been left wondering what has taken the GMs so long to finalize the deal. The Avalanche and Islanders fans, Tim Hall and James Tran, hashed out Duchene's trade value over an intense two hour session on a popular hockey forum on Tuesday. "We put in a lot of work to get this deal done," Tran said on Saturday. "My mom had to bring me two pots of coffee while Tim and I put the finishing touches to this trade." "It's simply beyond me why Sakic and Snow are yet to make it final." Hall, the Avs fan, says that this typifies why Sakic will never make it as a general manager in the NHL. "He's clearly oblivious to the true value of a guy like Duchene. There's no respect for the fact that we've done the hard work and agreed to the deal." "I've run this past several other fans, and they all think Hickey, Chimera and a 3rd round pick is a fair return given the circumstances. So what is taking Joe so long?" At press time, Sakic confirmed that he is still talking to real-life GMs in order to sort out a deal that is fair for his team.